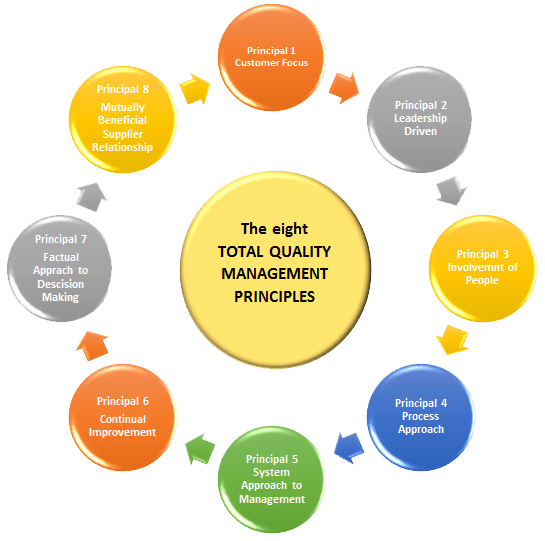 Northlink College’s Quality Management System (QMS) is guided by the principles and beliefs expressed in the College’s Quality Policy, Mission and Vision. The college is committed to providing quality education and training to its students/clients and deems quality an integral in all operations of the institution. The scope of Northlink’s QMS includes Education and Training (our core business) as well as the support services/functions which directly or indirectly impacts Education and Training. The effectiveness of the QMS is monitored through various internal audits, the analysis of feedback (Customer Surveys and Customer Complaints) as well as Management Reviews. The CEO’s Office and Northlink College commit to implementing integrated organisational management systems through consistent maintenance and improvement of total quality management. Performance according to our values, will support the mission of Northlink College and enhance our reputation for quality performance. Various internal audits are performed by the quality audit team throughout the academic year. This is crucial to gather information on what works well and what hinders performance in the College as a whole. Newsletters are sent to staff on a regular basis to keep staff informed about Quality related matters. Northlink College carries out annual surveys to establish exactly how our students feel about our services and facilities. For this purpose, surveys are distributed to students on a quarterly basis. It is important for Northlink College to continually improve the quality of our services and feedback from our students reveals whether their expectations were met. The results of the surveys allow us to determine trends and identify the areas in which we exceed expectations, areas where we perform well and those we need to improve upon. The purpose of the Student Surveys is to measure the quality levels in key areas in Education and Training. Staff satisfaction at work depends on a number of factors, including the opportunity to use their skills and talents, recognition for good work, development opportunities and the work environment. An employee’s level of satisfaction also depends on personal characteristics, such as his disposition. The purpose of the Staff Survey is to determine the satisfaction levels of the staff at the college in particular areas.